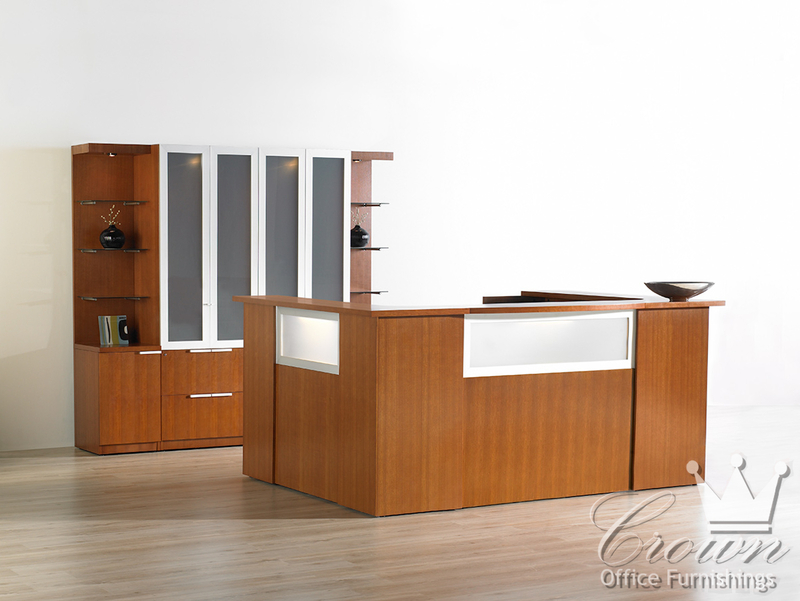 Crown’s Sierra line is a contemporary tour de force in quality. 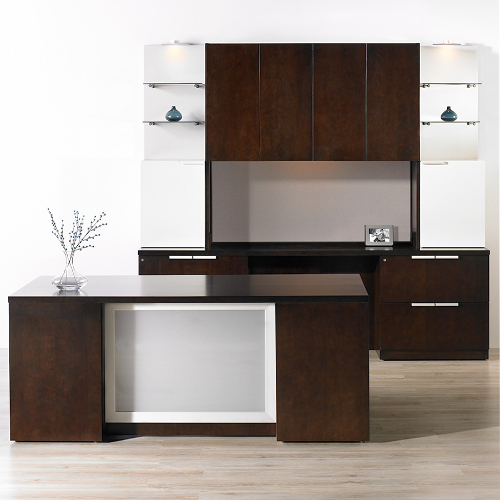 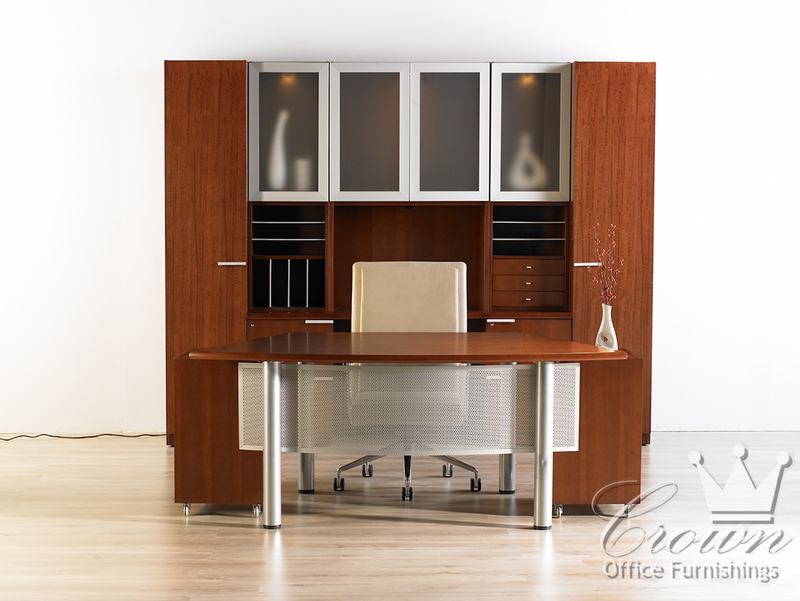 With unique combinations of glass and wood veneer, this line overflows with modular office solutions. 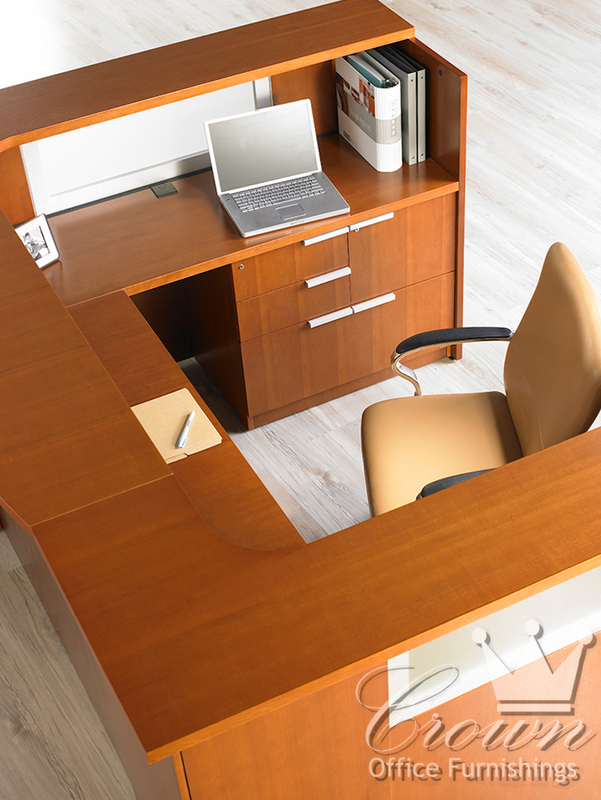 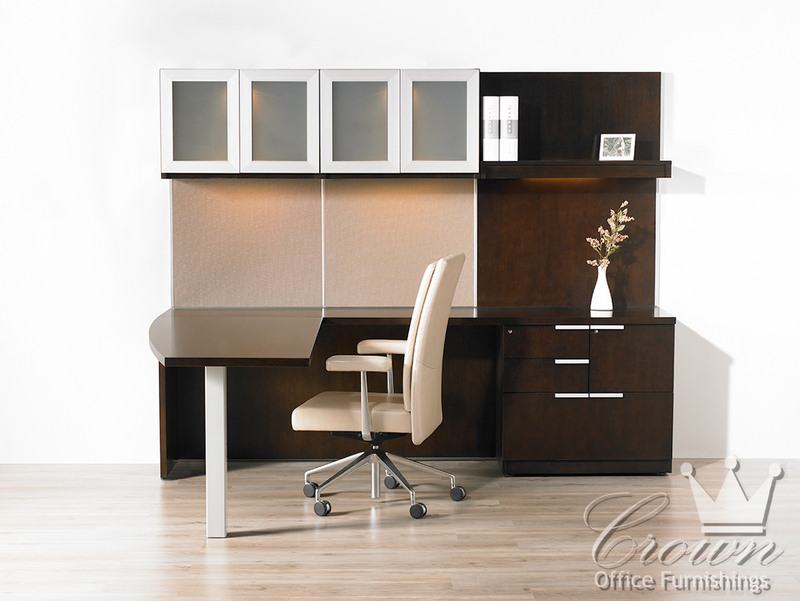 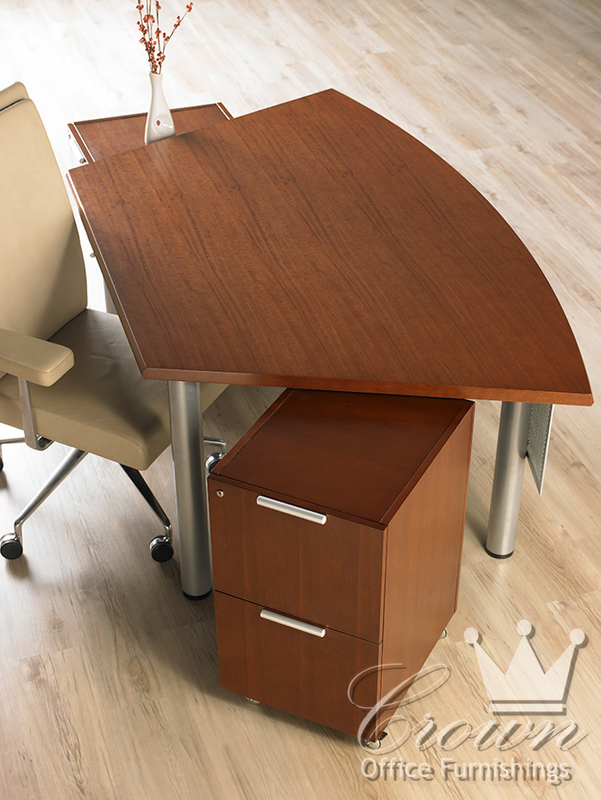 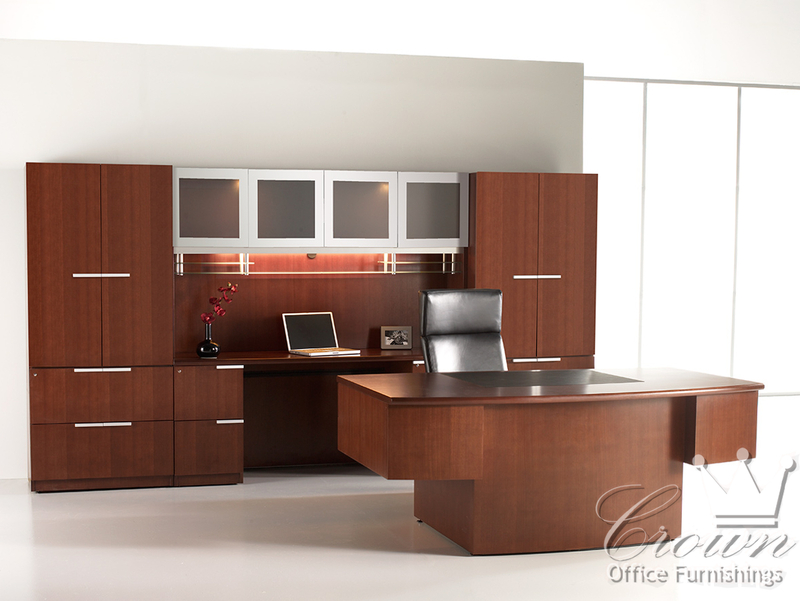 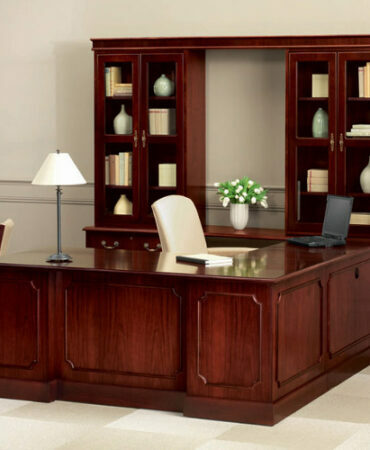 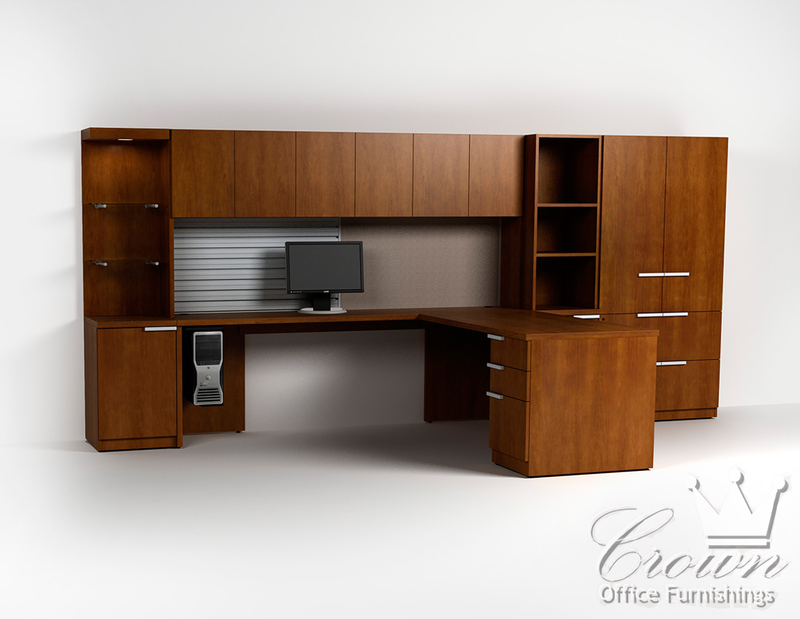 Let our design team here at Crown Office Furniture create the perfect creative space for your office.